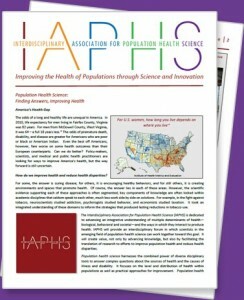 IAPHS is arriving at a crucial time for population health. 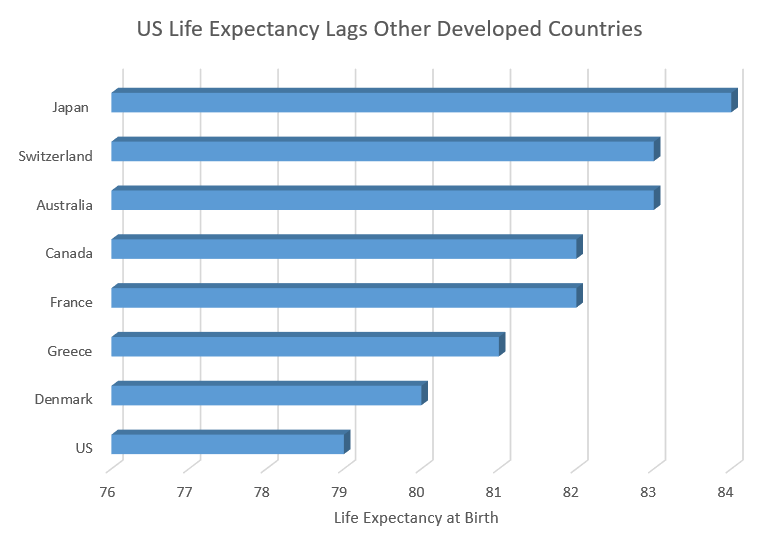 There are troubling trends in the health of populations in the US and elsewhere in the world. 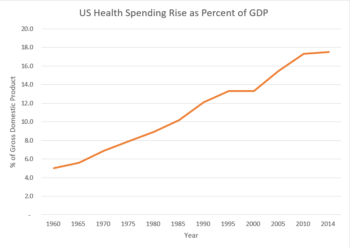 In the US, health care spending continues to increase; health still depends heavily on the color of one’s skin; and mortality is actually increasing among some population groups. 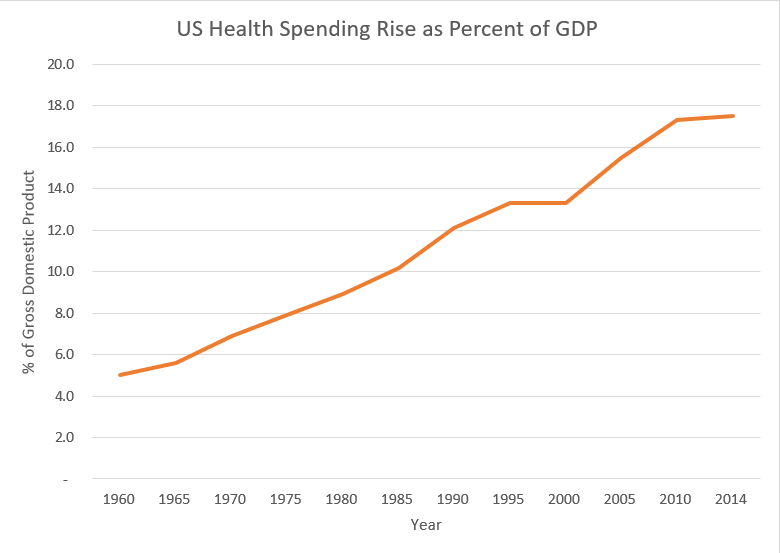 There is a critical need for new approaches to improving health and reducing health care costs. 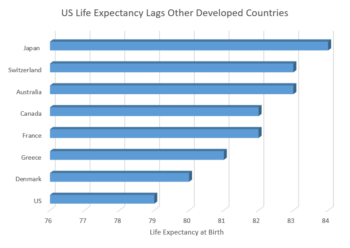 Around the globe, people are seeking innovative solutions for population health issues, including approaches that complement but move beyond clinical care. (See The Power of Place for an example of how where we live, work and play affects our health). There is a need for scientific evidence to inform these new approaches. We need to support scientists, especially those early in their careers, in developing new interdisciplinary approaches that integrate social, behavioral and biological knowledge, leading to innovation and new discoveries. We need to better integrate the skills and knowledge of the diverse set of individuals and organizations that contribute to building the science of population health. Population health experts belong to a diverse set of disciplinary and health-related organizations, but no single organization brings them all together. We need an organization that bridges across disciplines and sectors, while partnering with other organizations to advance population health science. IAPHS is led by six officers: a President-­Elect, President, Past President, Secretary, Treasurer, and Executive Director. All officers except the Treasurer and Executive Director are elected by the membership. The Board of Directors includes the six officers and ten additional Board members: nine regular members serving staggered three-year terms and a Student Board Member serving a two-year term. Information on previous leadership is available here. IAPHS elections are held annually. All individual members of IAPHS are eligible to vote. IAPHS strives to achieve diversity in the leadership of the organization along many dimensions, including discipline, career stage, race/ethnicity, and engagement in basic research vs. practice/policy. See the IAPHS Bylaws for more information. Committees are the backbone and life-blood of IAPHS. Committees provide oversight, organize activities, carry out essential functions, and guide and advise the leadership on how the organization can best achieve success. See the IAPHS Committees and their members. Joining an IAPHS Committee is a great way to get involved, form new professional relationships, and make a tangible difference in the course of the association. Email us at info@iaphs.org if you’d like to volunteer. During its planning phase, many volunteers stepped forward to join committees. 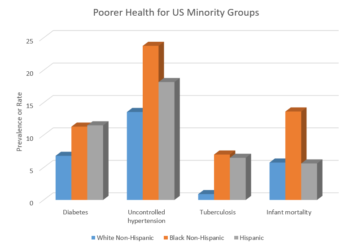 They came from many different disciplines and represented over 50 organizations concerned with population health. They made IAPHS what it is today. Help IAPHS Chart its Path! How would you like to help build IAPHS? As an officer, Board member, or committee member? By spreading the word to your colleagues – especially others with different skillsets – and encouraging them to join? By making a tax-deductible contribution? 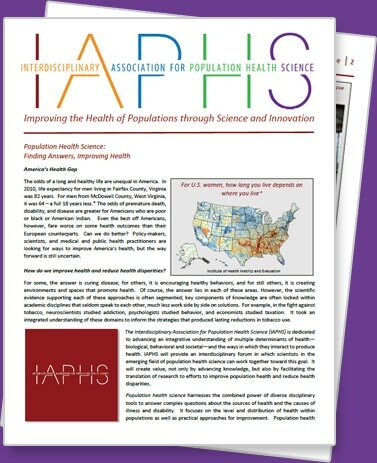 With your help, IAPHS will become an essential asset to all those concerned with population health. Find out more about how you can help IAPHS chart its path. The Interdisciplinary Association for Population Health Science (IAPHS) has 6 award opportunities for members of the organization, described below. To be eligible, individuals are required to be current members of the organization. Self nominations are acceptable. Award winners are recognized at the annual meeting.